Seni Mini is a showcase of tiny artworks from an open call inspired by the documentary, Herb and Dorothy. Measuring no more than 50mm x 80mm each, the little art pieces by over 100 contributors will form a collective display! 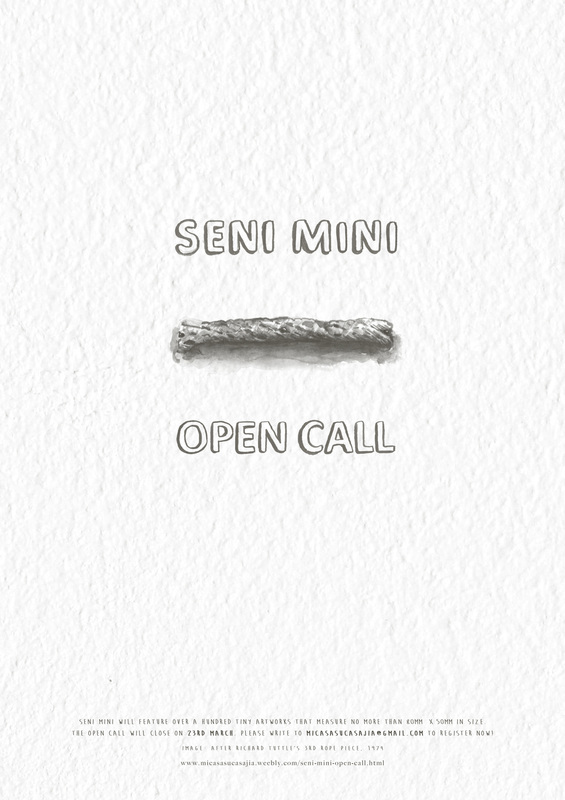 *Seni Mini translates to Mini Art! Visiting hours on other days strictly by appointment only.